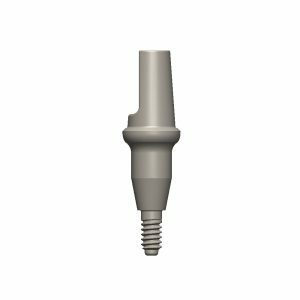 Subcrestal Straight Abutments are designed to be extended through the thickness of gingival tissue and into the oral cavity. Straight abutments can be directly fastened into the implant. 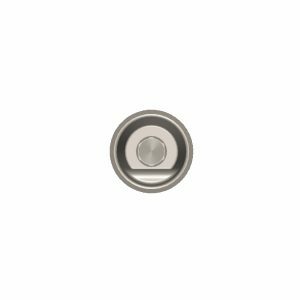 They are available in 3 platform diameters – Narrow (4.1 mm), Standard (4.8 mm), and Wide (6.5 mm) – and 3 neck lengths – Short (1.7 mm), Medium (3.27 mm), and Long (4.77 mm). 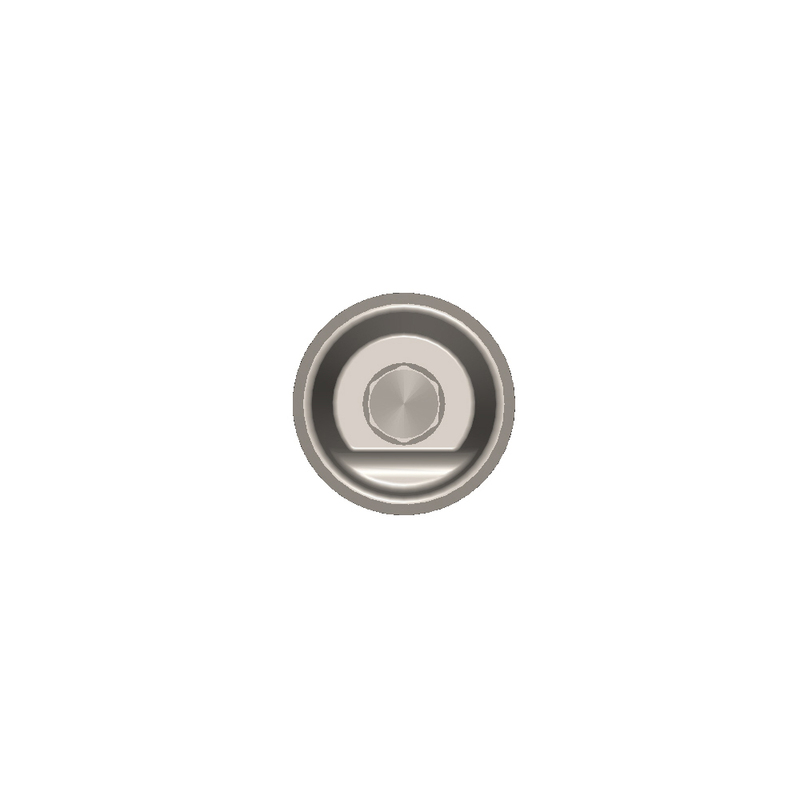 All straight abutments have a platform height of 2.0 mm to allow room for gingival tissue regrowth. 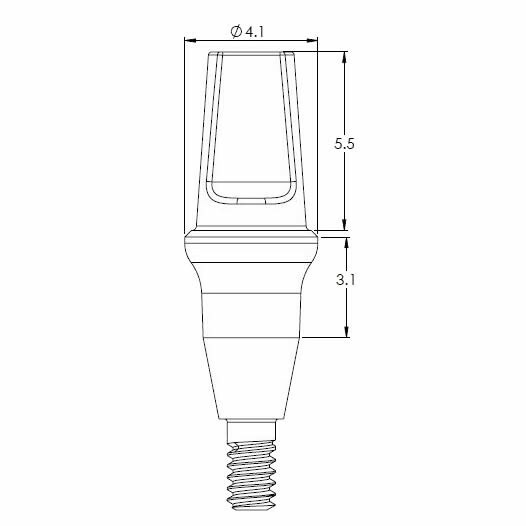 Narrow platform abutments have a constant head length of 5.5 mm for all lengths. 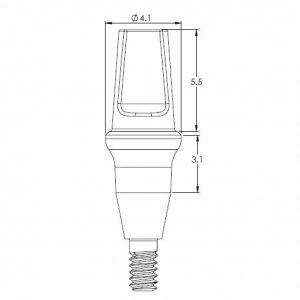 Short and Wide platform abutments have a longer head for corresponding short neck lengths, and shorter head lengths for corresponding medium and long neck lengths. 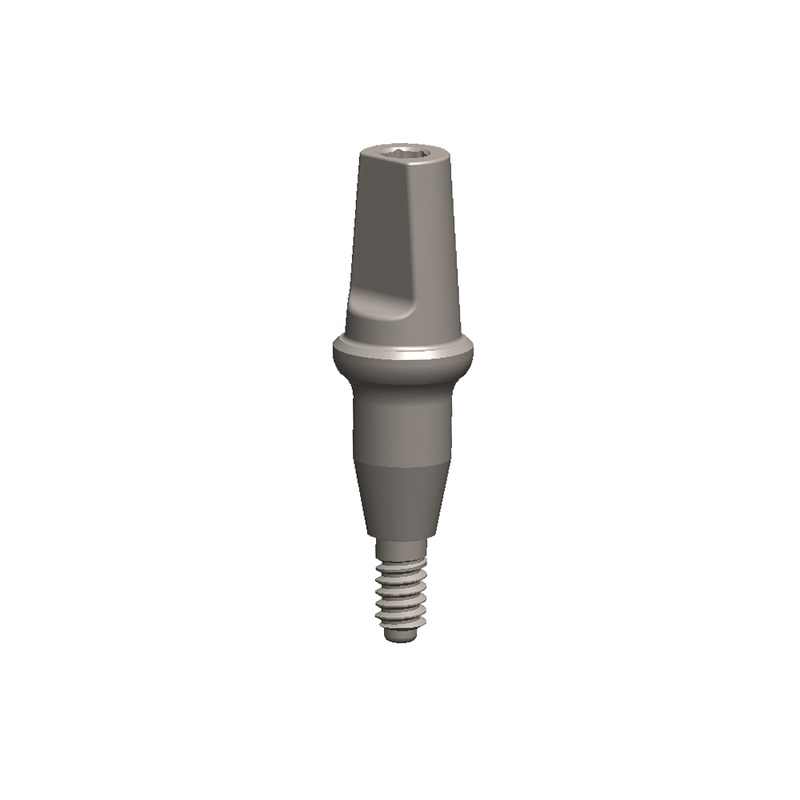 Standard-Medium and Standard-Long abutments are compatible with the FrictionGrip Abutment Caps. Material is Grade 23 Titanium Alloy (Ti 6Al 4V ELI). Log In for pricing & order information.